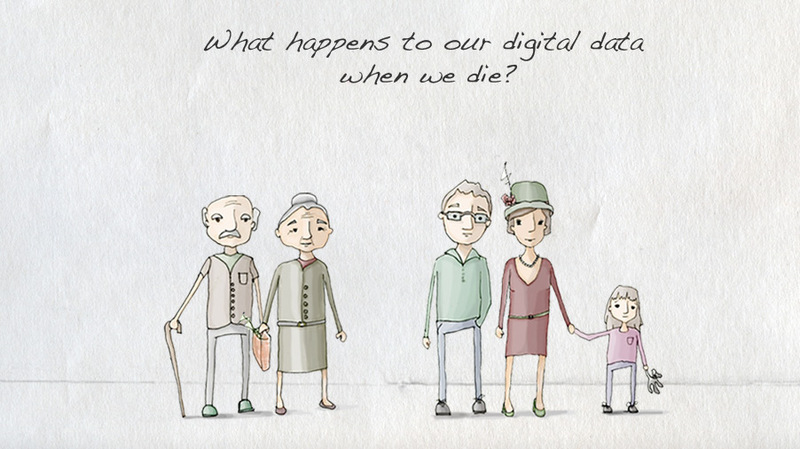 The large amount of digital data we leave behind can possibly exist for eternity, raising questions of curation, ownership and storage. 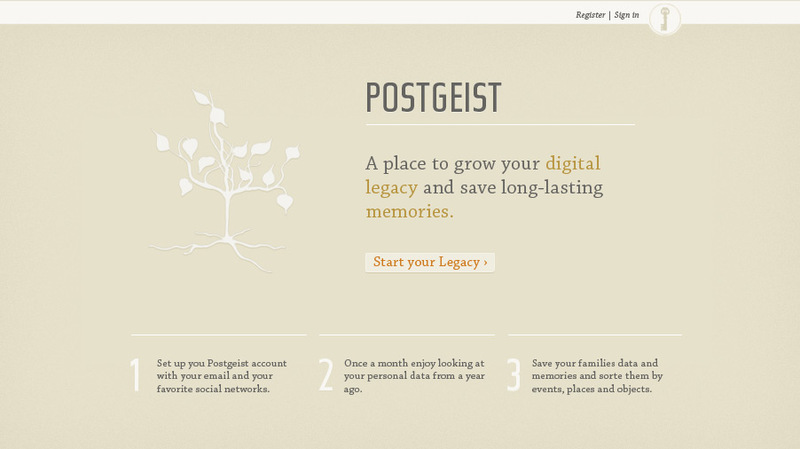 With “Postgeist” the user is collecting a digital legacy to bequeath material and immaterial things to their family and close friends to create long-lasting memories. The heirs are encouraged to explore those pictures, thoughts and stories through objects, place and time. 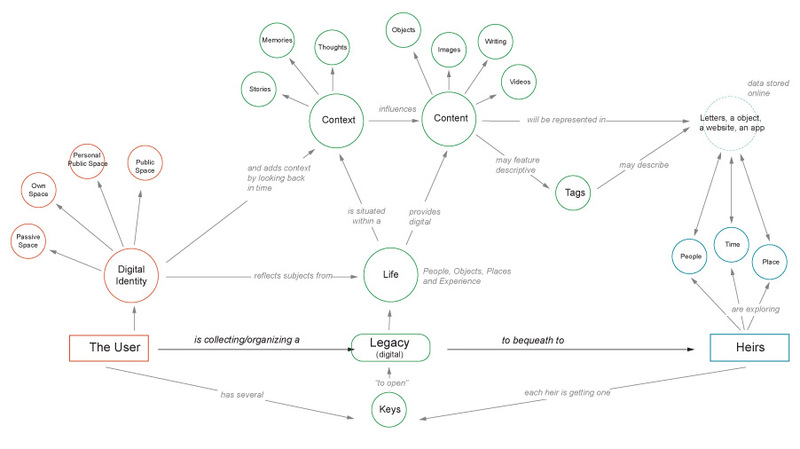 A digital legacy will be built and becomes a bridge to connect family generations over time. What’s up, just wanted to say, I enjoyed this article. It was practical. Keep on posting! Hello, just wanted to say, I loved this article. It was helpful. Keep on posting! A lot of times it’s tough to get that “perfect balance” between superb usability and appearance. Also, the blog loads very fast for me on Firefox. Exceptional Blog! Excellent goods from you. I have understand your stuff previous to and you are just very good. I really like what you have acquired here, really like what you’re stating and how you say it. You make it entertaining and you still take care of to keep it smart. I can not wait to read much more from you. This is truly an amazing place. I want to show my thanks to this writer just for rescuing me from this dilemma. Just after browsing through the internet and getting methods which are not productive, I thought my life was gone. Existing minus the answers to the difficulties you have fixed as a result of your main write-up is a critical case, and ones which may have in a negative way affected my entire career if I hadn’t encountered your blog post. Your personal expertise and kindness in maneuvering everything was tremendous. I don’t know what I would’ve done if I hadn’t encountered such a subject like this. I am able to at this moment look ahead to my future. Thanks so much for your high quality and result oriented guide. I won’t hesitate to recommend your web site to any person who needs to have recommendations on this situation.